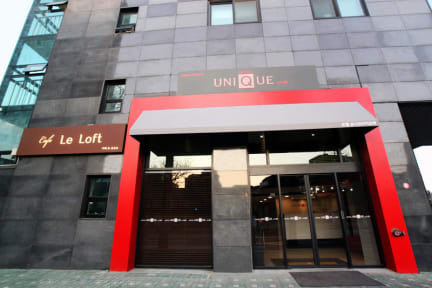 Hotel Unique by Forêt, located in a college town full of vitality in the capital of Korea, Seoul, captivates tourists’ hearts with its sensuous and cozy interior designs.Practical and modern furniture in economy-size rooms give all guests, who visit Seoul on tour or on a business trip, a rest in a cozy atmosphere just like relaxing in their own home. Our hotel staffs are doing their utmost to satisfy our guests. 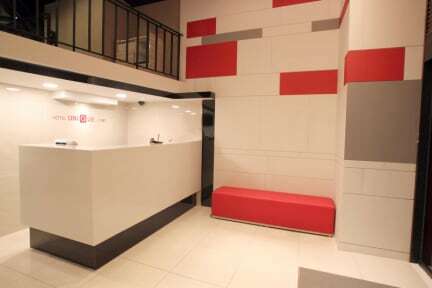 Guests will be offered the professional hospitality service in Dongdaemun, which is managed by IHM.